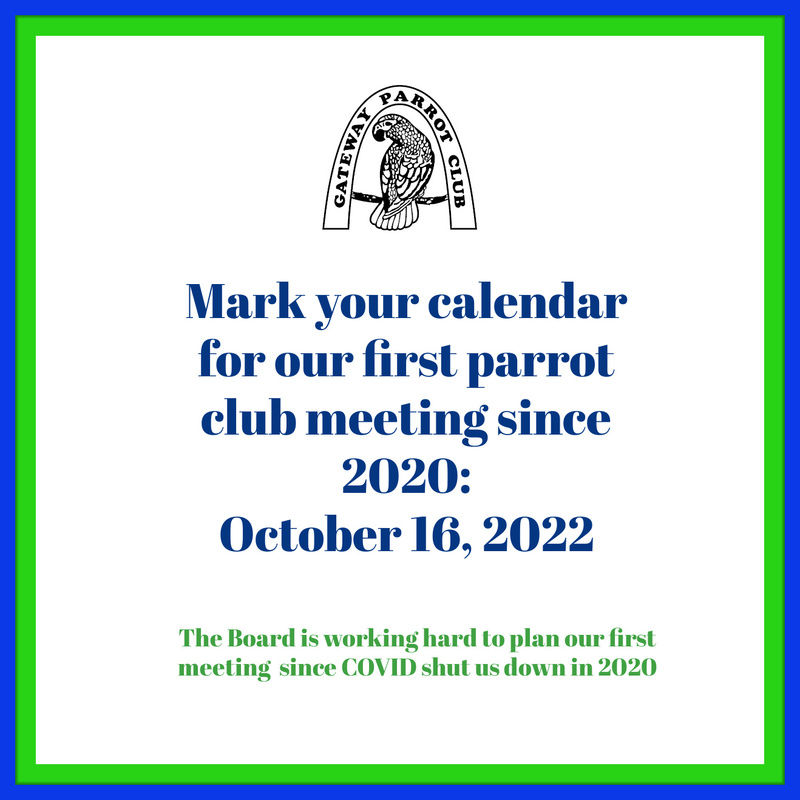 Welcome To Gateway Parrot Club! Bring people together in a friendly atmosphere in the interest of exchanging information on bird care and breeding. 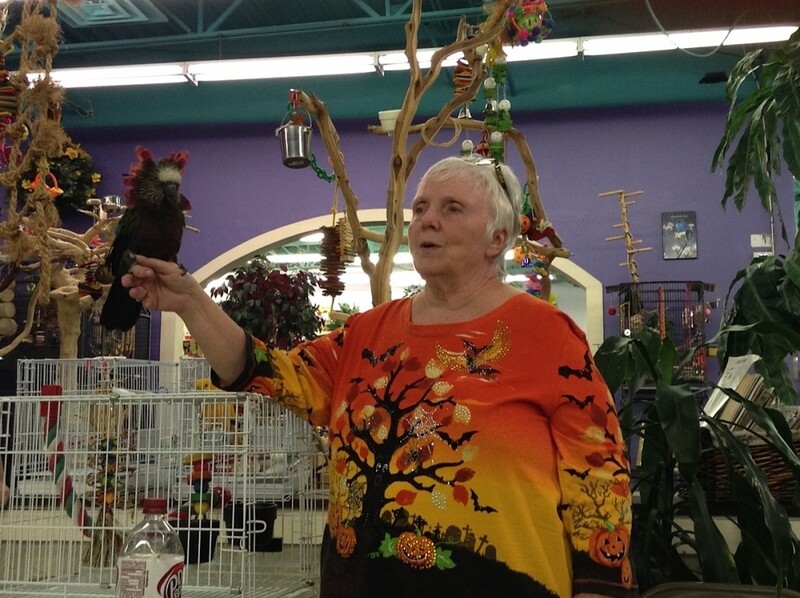 Create interest in bird care and responsible breeding through monthly educational programs and annual bird fairs. 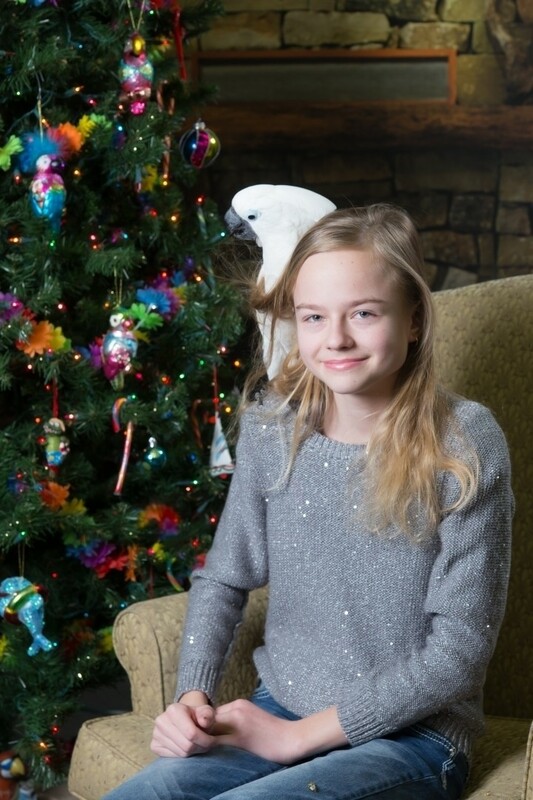 Reduce neglect, cruelty and abuse of captive birds through education and public outreach. Educate the public, as well as ourselves, on the ever present danger of extinction in the wild. 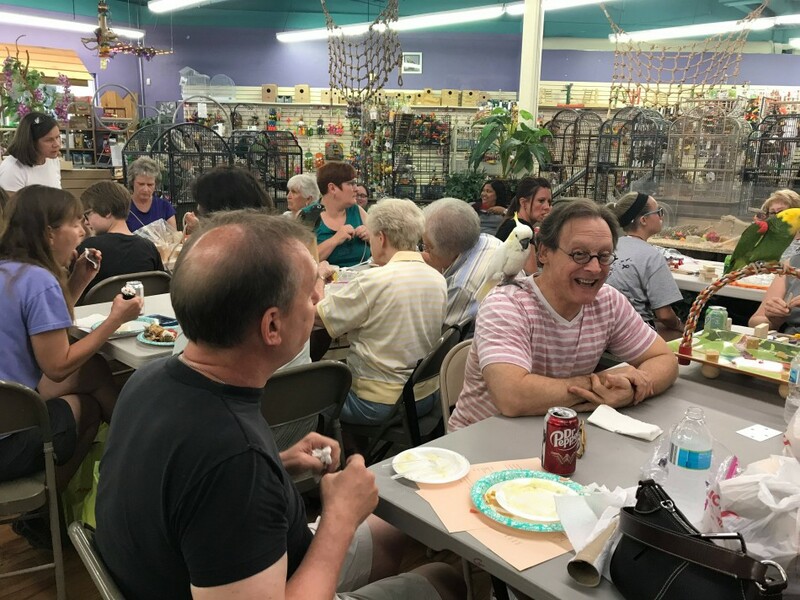 Our main events are our monthly meetings, usually held the third Sunday of each month, at Varietees Bird Store in Valley Park, MO. Visitors are welcome! The meeting begins with a hospitality session. After a review of Club issues we generally have an interesting speaker on a topic of interest to the group. This year's grants were awarded to organizations supporting our mission statement, based on nomination and voting of our members. All active members present at the March meeting voted to give $500 grants to each of the following 3 organizations for a total of $1,500. As our Mission Statement makes clear, we are here for the birds and to have a good time. An annual membership fee of $20 includes your family (two voting members) and brings you our monthly newsletter.